Many home and business owners question the effectiveness of alarm monitoring because they have been disappointed by a monitoring company in the past. Slow (or no) response, failure to follow procedures, poor communication, and disregard for client needs are common complaints. 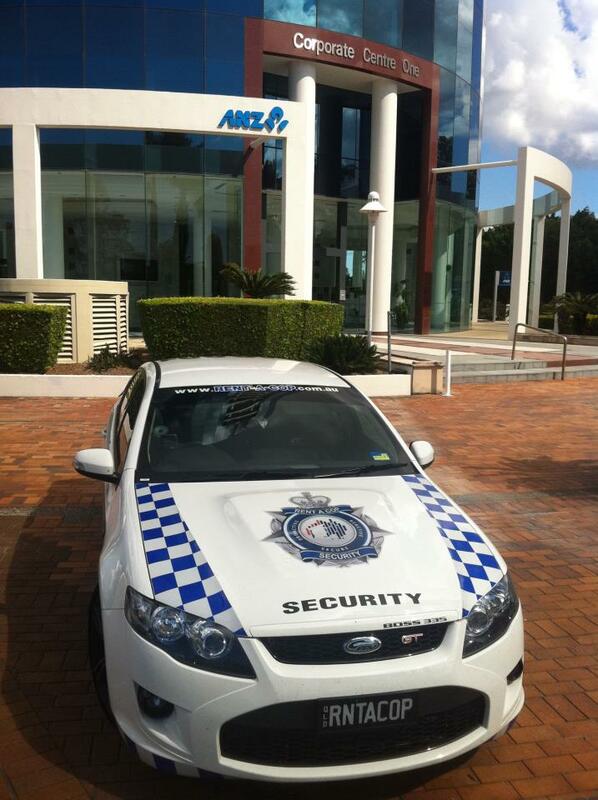 Unlike other alarm monitoring services that focus on marketing and subcontract the work, RENT A COP use their own trained security staff exclusively. 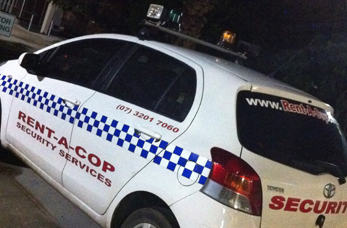 With RENT A COP you can have absolute peace of mind knowing who is responding to your alarms and how they are trained. Now there’s no need to worry about your home or business when you are not there. RENT A COP will keep an eye on things through their reliable security monitoring systems and follow your instructions if an alarm is triggered. For further information phone RENT A COP on 07 3201 7060 or inquire here now.